While the Reese Energy Consulting team continues its work on a number of due-diligence projects, we’re also looking at the big news in our burgeoning LNG export industry. 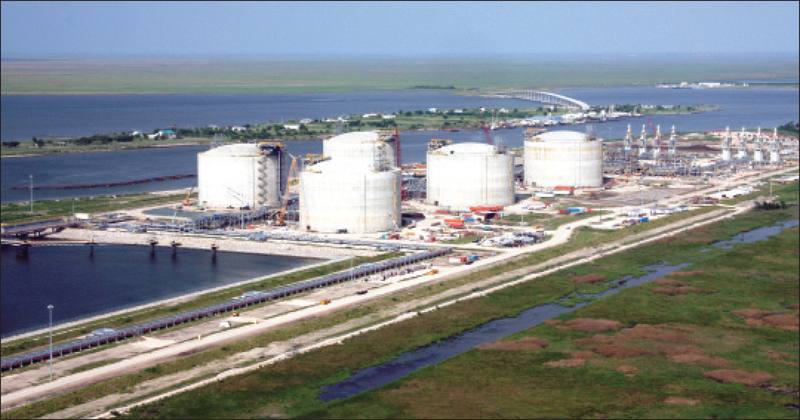 Exxon and Qatar Petroleum announced yesterday plans to retrofit the Golden Pass terminal in Sabine Pass, Texas, to export LNG by 2024. The terminal originally was built to import LNG. The Golden Pass project is expected to cost $10 billion and will be capable of producing approximately 16 million tons of LNG each year. If you recall, Qatar, the world’s top LNG producer, recently left OPEC to expand its own natural gas business. Meanwhile, Okla. City-based Enable Midstream also announced yesterday that Golden Pass will become the cornerstone shipper for the company’s Gulf Run Pipeline, with a 20-year commitment of 1.1 billion cubic feet per day of natural gas. Enable said last September that it planned to construct the 165-mile Gulf Run Pipeline, which will stretch from Louisiana to the Gulf Coast, for a cool $550 million. The pipeline also will provide access to the Mid-Continent, Haynesville, Marcellus and Utica shales. Learn more about our midstream and LNG services at www.ReeseEnergyConsulting.com.